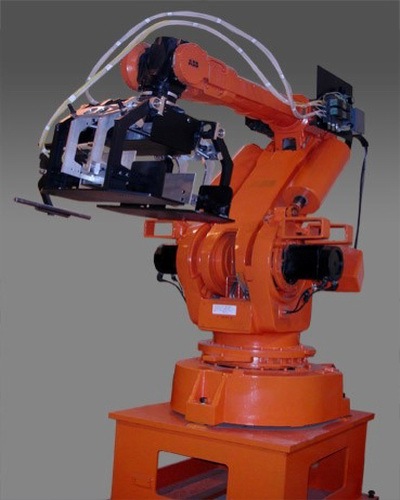 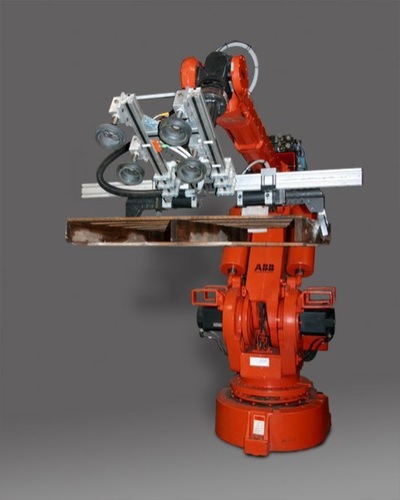 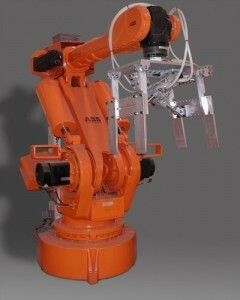 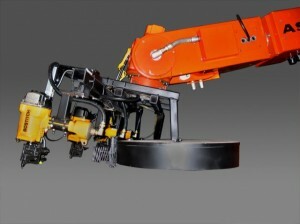 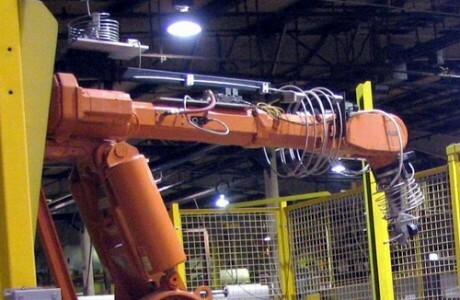 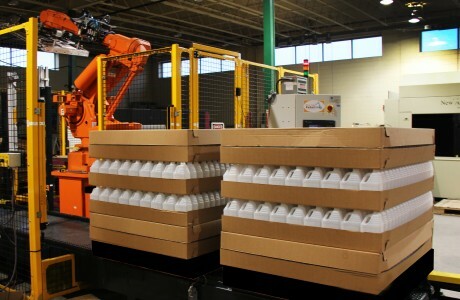 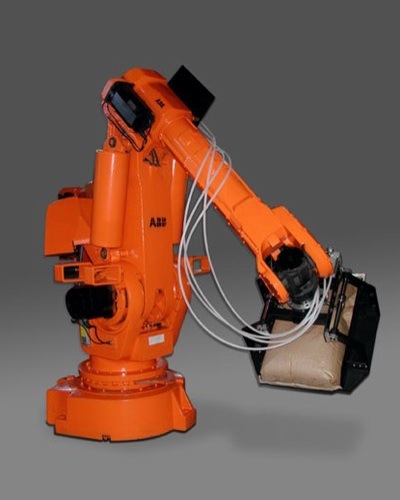 New Age Robotics has developed a wide range of material handling systems for customers in diverse industries. 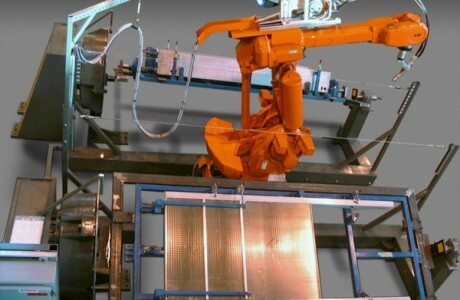 We like the challenge of automating a project that is the first of its’ kind. 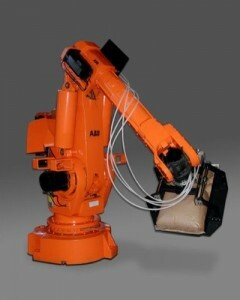 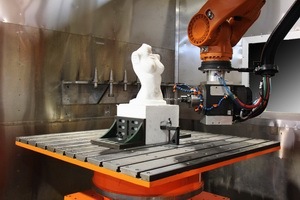 We offer creative robotic solutions and we always strive to deliver the best product at the best price.